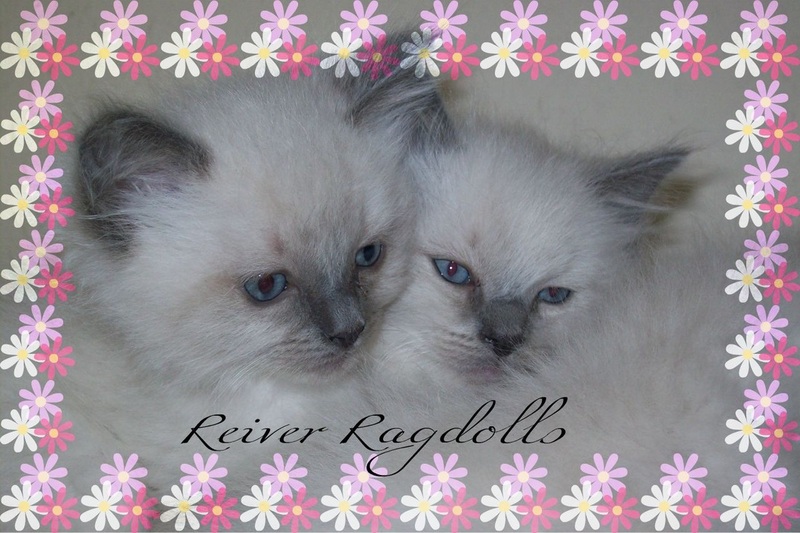 Welcome to Reiver Ragdoll Cats. We are Alison & Malcolm Lett and we live in the beautiful Scottish Borders near the town of Kelso. We have 3 daughters, Megan, Emily and Iona. Alison trained as a veterinary nurse after leaving college and later went on to work with show ponies and then eventually spent a number of years working at Woburn Wild Animal Kingdom. We have kept and shown ponies and cavies and have 2 dogs a Newfoundland called Lola and a Cockapoo called Alfie. Apart from our Ragdolls we also have a two domestic short hairs called Princess and Truffle, but unfortunately one of our first cats Tuppence a rare ginger female crossed Rainbow Bridge in March 2012 aged 21 years. Our animals are part of our family and we give up many things to accommodate them, but we wouldn't change it for the world and feel honoured that we have shared our lives with such wonderful creatures. Alison is a member of the Caledonian Long Haired Cat Club. 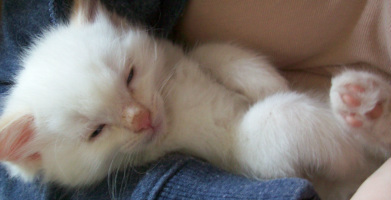 The Ragdoll is a totally lovable family orientated cat, whose nature is kind and faithful. Gentle and playful and very intelligent, a cat that loves to spend time with their owners, sitting with you, and sharing family life. A medium to large cat, semi-longhaired with a silky coat that requires minimal grooming, and beautiful blue eyes. Reiver kittens are raised with love for you to cherish. Our Ragdolls are for pet homes only and are not sold for breeding also please do not ask for a Reiver kitten if you are wanting to let your kitten roam, unsupervised, outside. A non-returnable £50 deposit secures the kitten of your choice. If you have enjoyed looking at my site please vote for me!